Are you a fan of Sorcerers of the Magic Kingdom? Can’t wait for Agent P’s World Showcase Adventure to debut this summer? You’re in luck because today’s live chat is about to begin and it’s all about our in-park gaming experiences! Imagineer Jonathan Ackley will join us right here to answer some of your questions about the behind-the-scenes creation of these interactive experiences. Our chat will begin promptly at 1:15 p.m. but feel free to begin submitting your questions in the comments before we begin. We’ll answer as many as possible in the allotted time. With Agent P, when writing the story, do you have to take into account the effects already in place from Kim Possible? 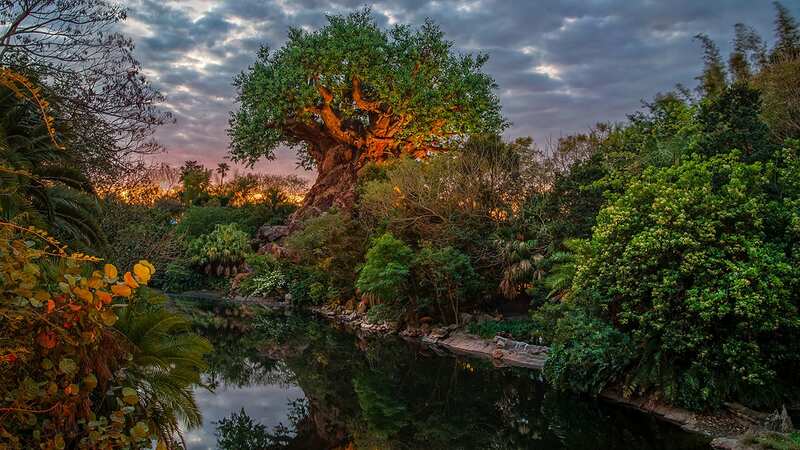 I was an hour late, sadly (because I forgot to take into account my time zone), so here’s my question: Do you plan to have any type of interactive virtual environment outside the parks that connects to the aforementioned worlds inside the parks? For instance, giving a special virtual prize to winners of SOTMK which can be used in a virtual world, kinda like what Webkinz does but more closely tied to the real-world parks. 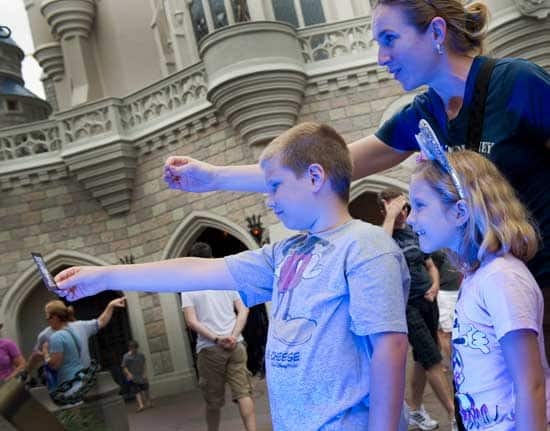 That would be very neat to be able to experience the Disney magic of the parks even after arriving back home, and it’s something I would be more than glad to pay quite a bit extra for… in fact I’d even likely come to the parks much more often if it meant getting more goods for my hangout in a virtual world.